My Ode to Legend series is not one I'm eager to write because a new one means the demise of yet another prodigy. Nonetheless, the bright side is that there's almost always inspiration from the journey they traveled to become who they are...the underlying themes always being resilience, wisdom and determination. This afternoon, I was walking from the courthouse when one of my colleagues screamed. "Joan Rivers is dead!" We had all known she had been life support for the past couple of days after complications from a throat surgery. And though it wasn't looking good, for an 81 year old woman who was so full of life with no plans to retire anytime soon, there was hope that she would bounce back like she has always done. Everyone knew Joan to have a sharp tongue. She spoke her mind and didn't care who was listening or watching. However, behind all the jokes and glamour, there was a human being. There was a woman who had worked her way to the top in a time when women didn't have as many opportunities. There was a mother, who like she would often say, "gave birth to her best friend." 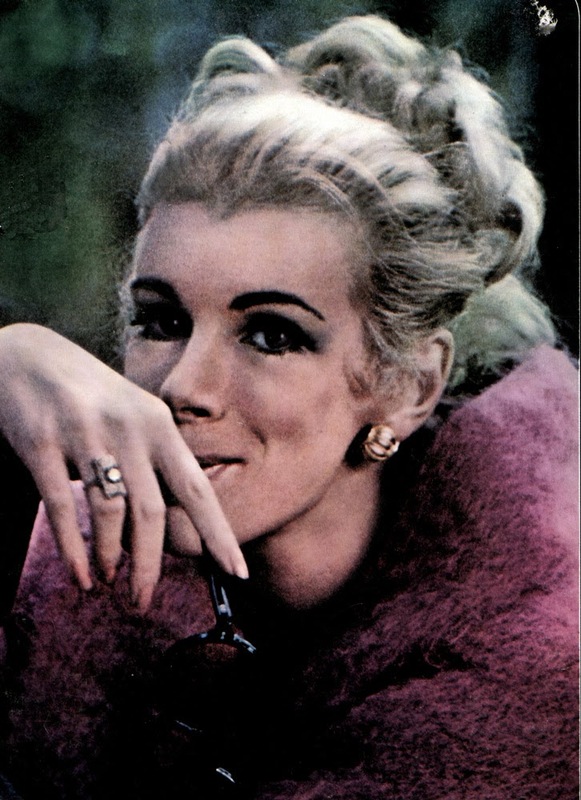 In honor of a very interesting entertainment icon, here are 30 facts about Joan Rivers' life you may not have known. 1. 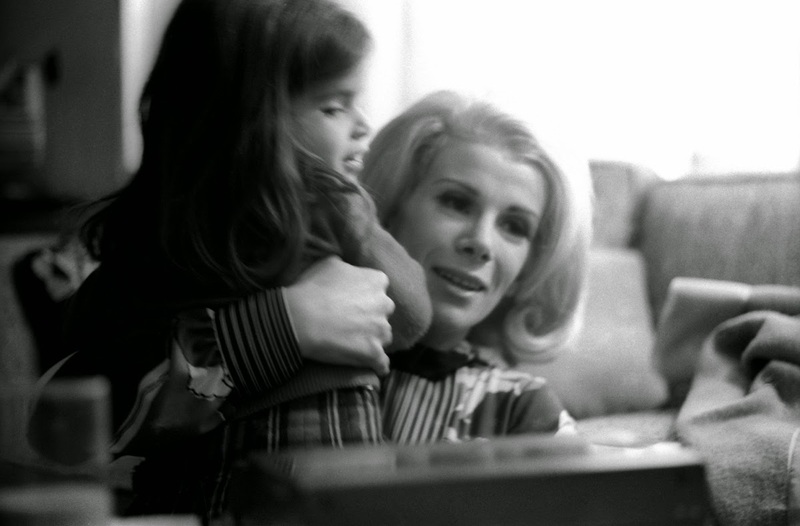 Joan Rivers was born Joan Alexandra Molinsky in Brooklyn, New York on June 8, 1933. 2. Her parents were Russian Jewish immigrants. 3. Her father was a doctor. 4. She said in an interview that even though she knew her mom truly adored her, she didn't get as much nurturing as a child. According to her, her mother was very humorous yet critical and her dad was softhearted, yet stingy. 5. She had one older sister, Mrs. Barbara Waxler, who died on June 3, 2013, at 82 years old. 6. She attended Connecticut College from 1950-1952. 7. She graduated Phi Beta from Kappa Barnard College in 1954 with a Bachelor of Arts degree in English literature and anthropology. 8. Her first love was acting. Later on, she said if she had not gone into entertainment, she would be an anthropologist. 9. Before entering the entertainment business, she worked as a tour guide at Rockefeller center, a fashion consultant at Bond Clothing stores and a writer at an advertising agency. 10. Her first marriage was to James Sanger, the son of a Bond Clothing Stores manager named James Sanger. The marriage was annulled after 6 months because Sanger didn't tell Joan before they married that he didn't want children. 11. 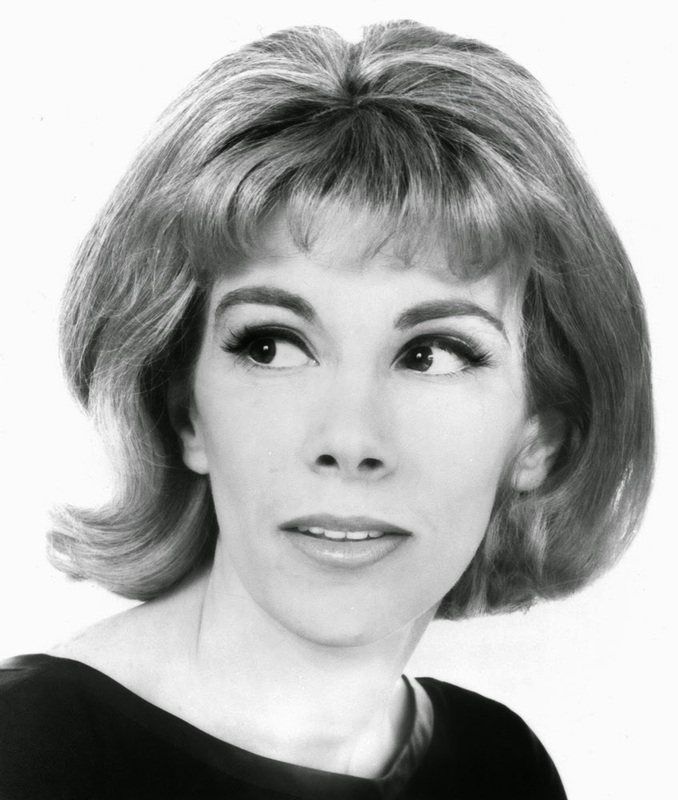 She first got her big break in 1965 on the Tonight Show with Johnny Carson. 12. Comedian Bill Cosby first suggested to Johnny Carson to make her a co-host. He described her as “an intelligent girl without being a weirdo . . . a human being, not a kook." 13. 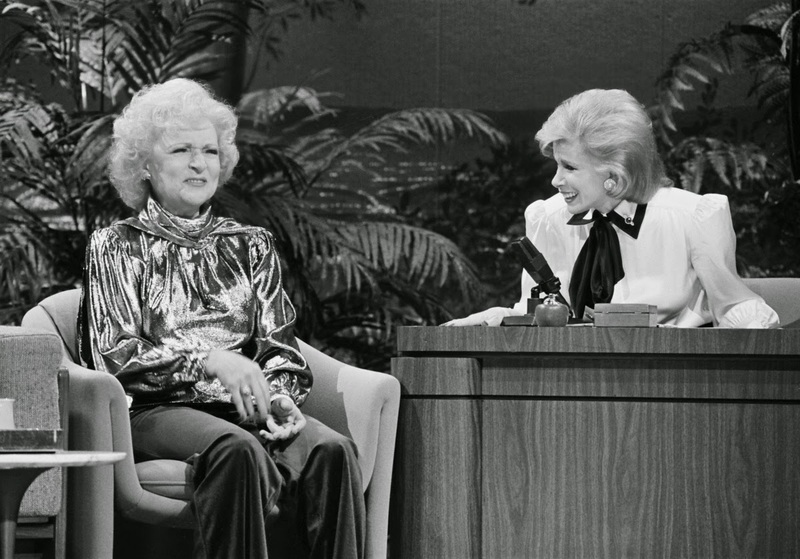 Joan was known for her wit, but being brash and insensitive at times, making jokes about sensitive topics like the holocaust and Adele's weight. To explain that, she said the only way she dealt with difficult issues was through humor. 14. Some of her most criticized jokes were about the holocaust, Adele's weight, the Cleveland kidnap victims, the Gaza conflict and for calling first lady Michelle Obama "a trans." 15. Though she said many A list celebrities had given her the middle finger, she never apologized for a joke. Through her eyes, it just meant that the said celebrity was watching/paying attention to her or her show(s).
" I succeeded by saying what everyone else was thinking"
16. She was the first woman to have her own talk show on a major network, launching her own rival show, The Late Show. "I don't like when the ladies come up and say, 'Oh you broke barriers for women, I'm still breaking barriers, that's starting with it, and I could still take you, sweetheart, with both hands tied behind my back ... Am I proud to be a pioneer? I'm not a pioneer. I'm still in the trenches. I'm still breaking ground. I have never spent two minutes saying, 'Well, I just did that.' I'm still looking for the new frontier. I'm still in my astronaut suit." 17. She married her second husband Edgar Rosenberg in July 1965, four days after meeting him. He also served as a producer with The Late Show Starring Joan Rivers. Even though Edgar and Joan were known to be close friends who danced to the same beat, Joan admitted during an interview to having cheated on Edgar numerous times. 18. Edgar fathered Joan's only child, Melissa Warburg Rosenberg (now known as Melissa Rivers) who was born on January 20, 1968. 19. 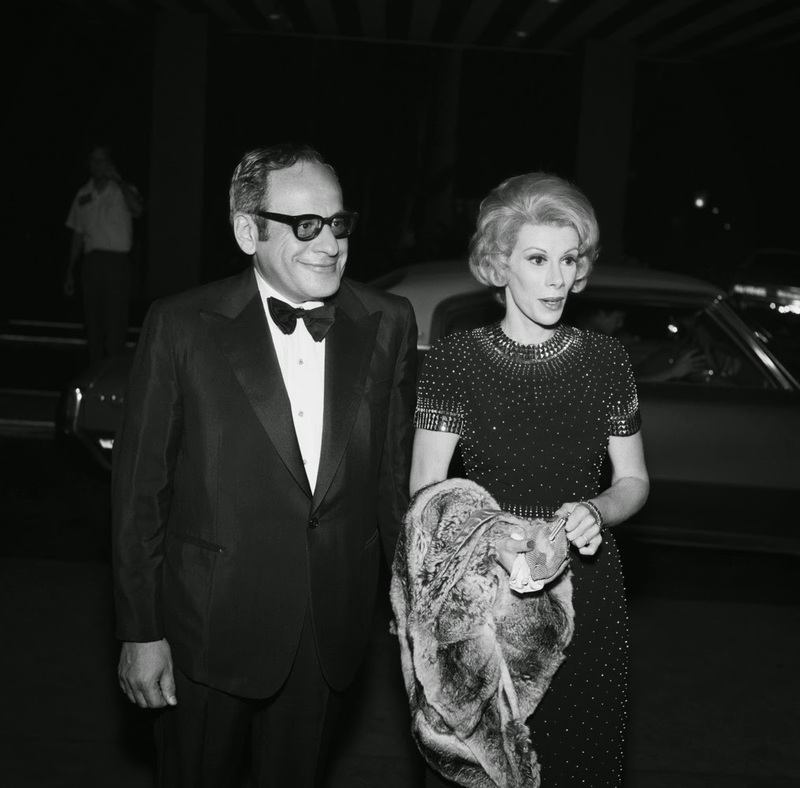 In 1987, her husband Edgar Rosenberg committed suicide in Philadelphia after FOX fired him and Joan from The Late Show Starring Joan Rivers. Joan said he committed suicide out of "humiliation". 20. After Edgar's suicide, not only was Joan broke, her daughter Melissa didn't talk to her for two years. They later reconciled and became inseparable, often working together and co-starring in their reality show. 21. Joan bounced back starring in her own daytime talk show for which she won a Daytime Emmy Award for outstanding talk show host in 1990. 22. Her first acting gig was as a lesbian in love with Barbara Streisand (before she became famous) in a play called Driftwood, which ran for six weeks in 1959. In the play, she kissed Barbara Streisand! 23. Joan starred in about 27 movies between 1965 and 2014. 24. In February 1983, she became the first female comedian to ever perform at Carnegie Hall. 25. Joan once suffered from bulimia nervosa and contemplated suicide. But soon recovered after counseling. 26. Joan became a grandmother in 2000 when Melissa gave birth to Edgar Cooper Endicott. She described the moment as "amazing". 27. Joan started undergoing plastic surgery procedures at age 31 and proudly owned her numerous plastic surgeries, once saying "I've had so much plastic surgery, when I die they will donate my body to Tupperware." 28. In 2009, she won an edition of Donald Trump's "Celebrity Apprentice." 29. She had a successful jewelry line that she sold on QVC. 30. Joan was an avid dog-lover, owned five rescue dogs and often donated to the charity Guide Dogs for the Blind. Her favorite foods were steak and shepherd’s pie. RIP Joan Rivers. You were an entertainment legend, indeed. Sources: CNN, The Huffington Post, Time, and Wikipedia.